0 Goodman Circle, Concord, NC 28025 (#3031119) :: Robert Greene Real Estate, Inc. Established neighborhood with no HOA. 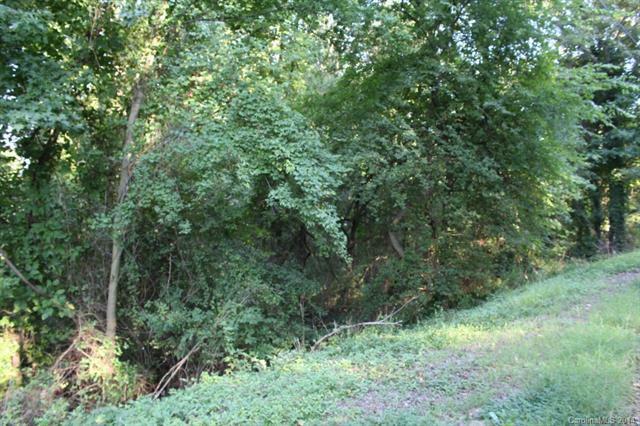 Nice size lot, city, water and sewer. Tap fees not paid.Convenient to I85, shopping and restaurants.